Conference on the current state of Africa and the effect of globalization. Are we really talking about the awakening of Africa? 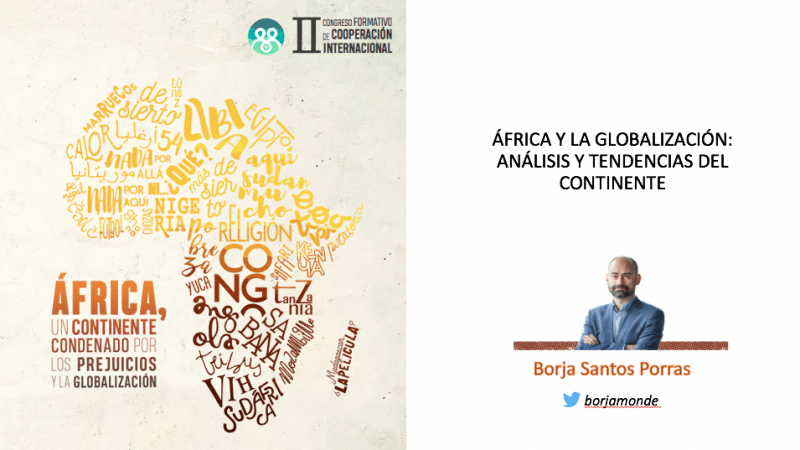 What are the socio-economic trends of the continent? How can we talk about Africa without stereotypes? How will technological changes affect you? What is the current governance of the African countries?